Magnify the beauty of your eyes. Our worldwide first. 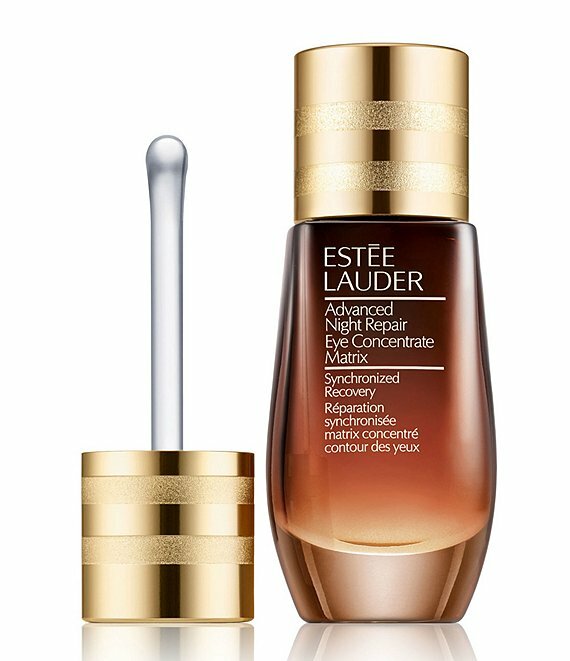 This ultra-nourishing, skin-strengthening formula, with our innovative 360° Matrix Technology, provides a 360° cushion of plumping support to give eyes a fresh, "wide-open" look. Refreshed, radiant, renewed—wake up to eyes that look "wide open." How to Use: Apply AM and PM. Using the massaging applicator, gently roll under each eye three times. Then massage in a 360° circle under the eye area and above the lid. Finish by patting with ring finger until absorbed. 0.5 oz. *Consumer testing on 154 women.